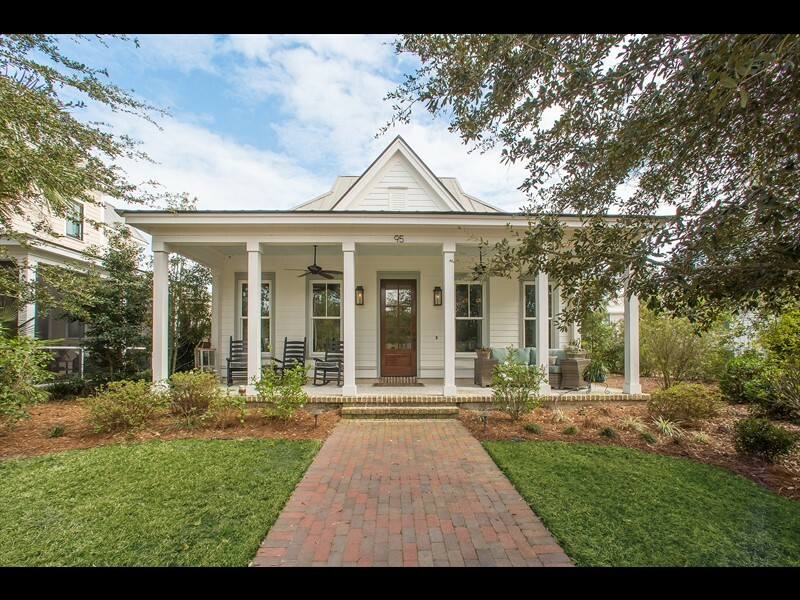 Located in the South Wilson neighborhood of Palmetto Bluff, 7 Yadkin Street is a beautiful .39 acre homesite. 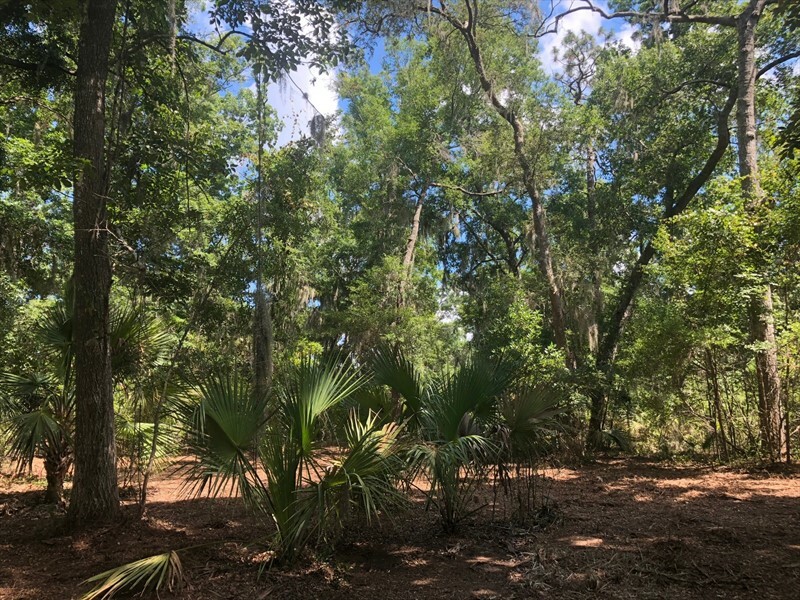 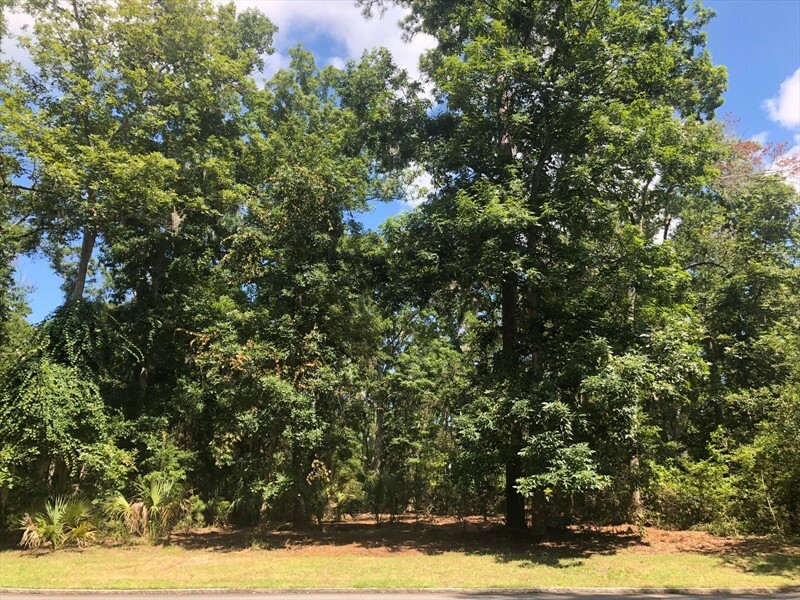 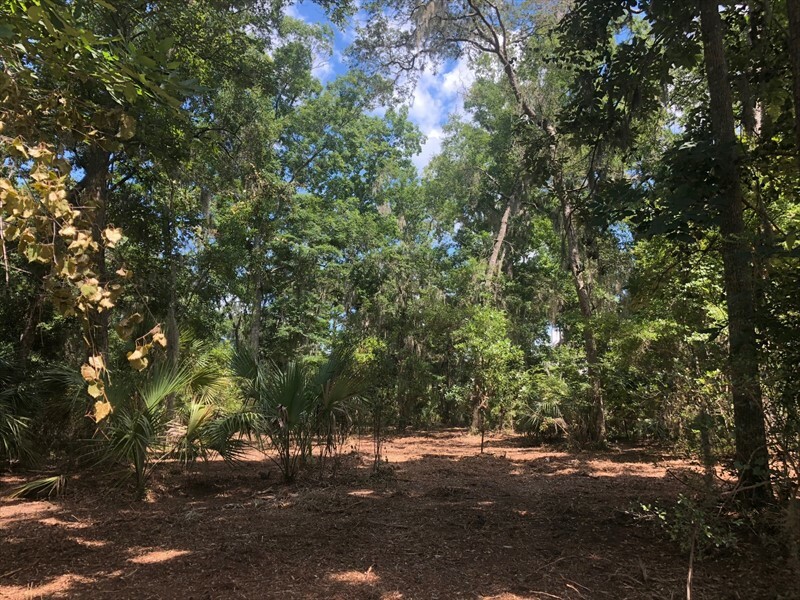 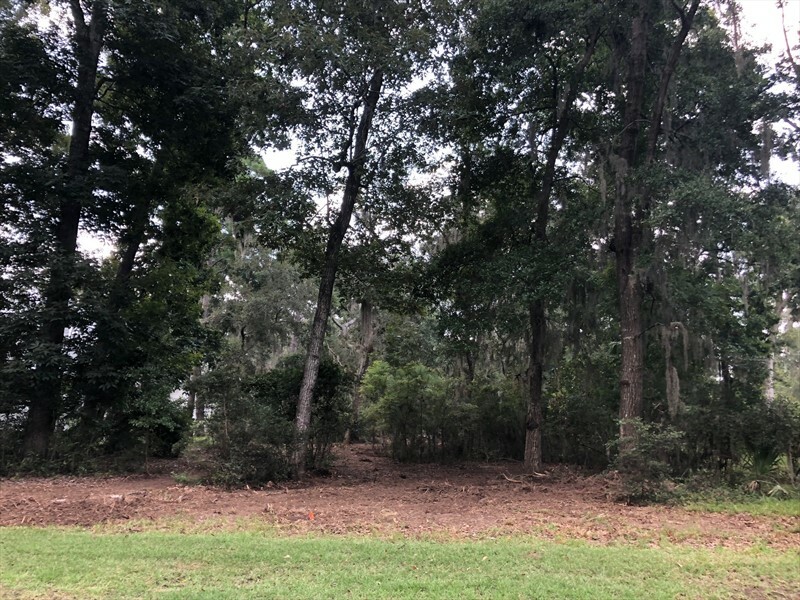 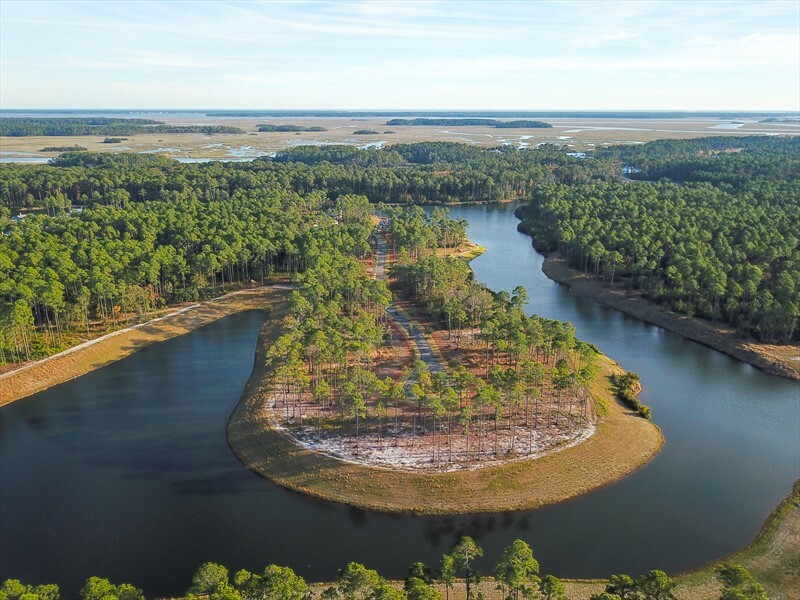 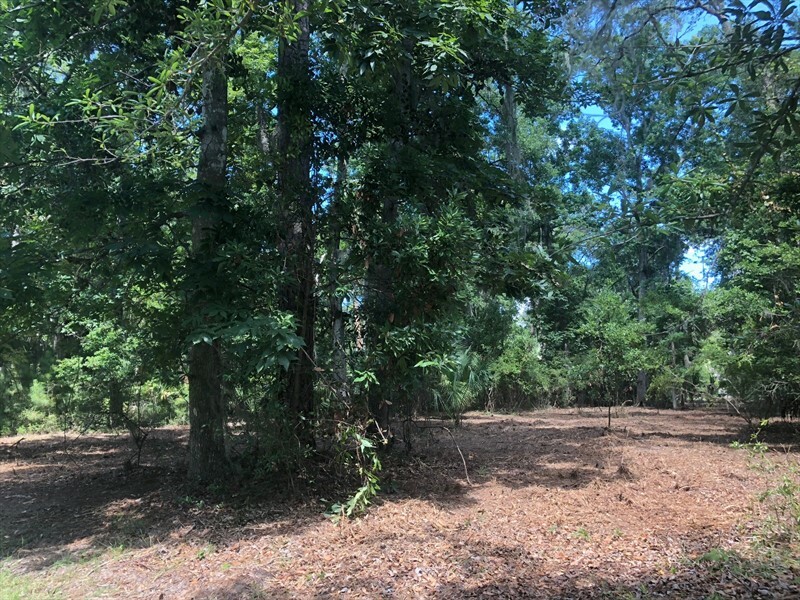 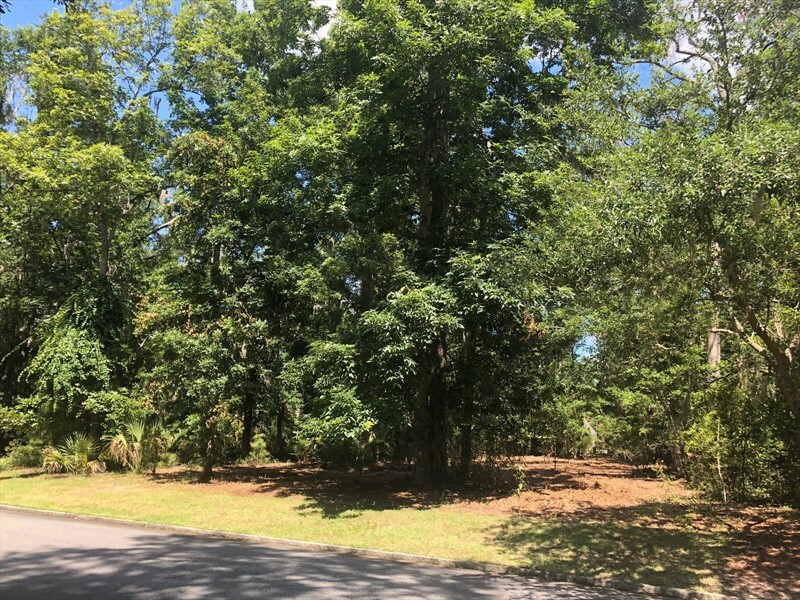 This homesite is within walking distance to sweeping park space and the Palmetto Bluff inland waterway, a 7-mile freshwater trail through Palmetto Bluff with community docks throughout. 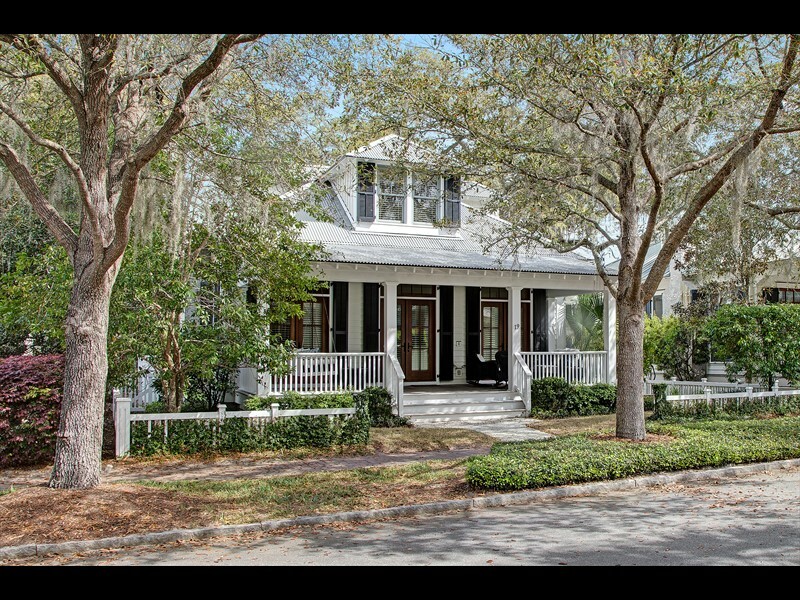 The South Wilson neighborhood exudes Lowcountry characteristics with granite curbing, gas lanterns and views of the exceptional May River. 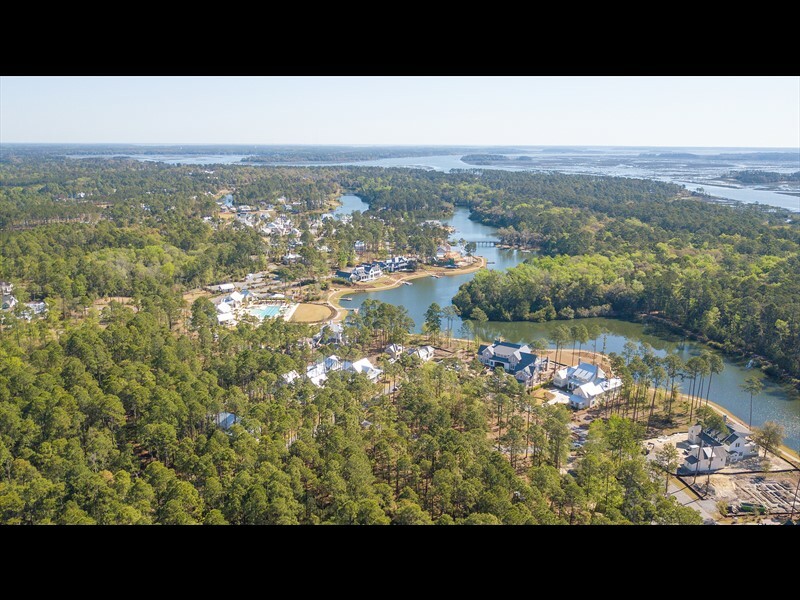 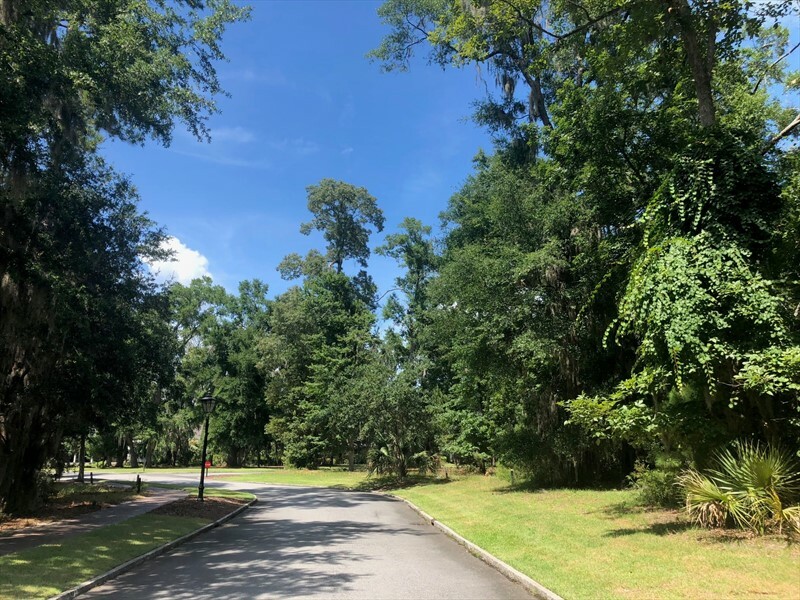 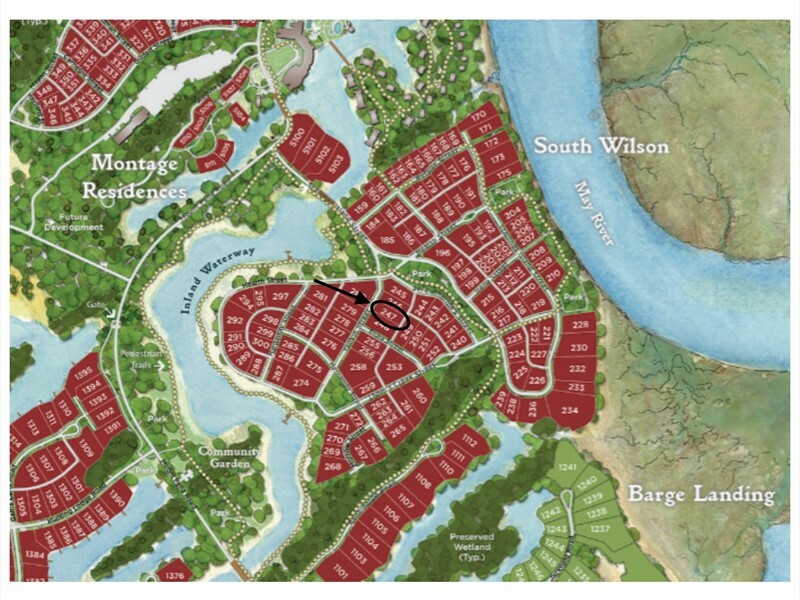 Conveniently located, this homesite is within a short distance to RT’s Market, Wilson Lawn & Racquet Club and the award-winning Montage Palmetto Bluff.